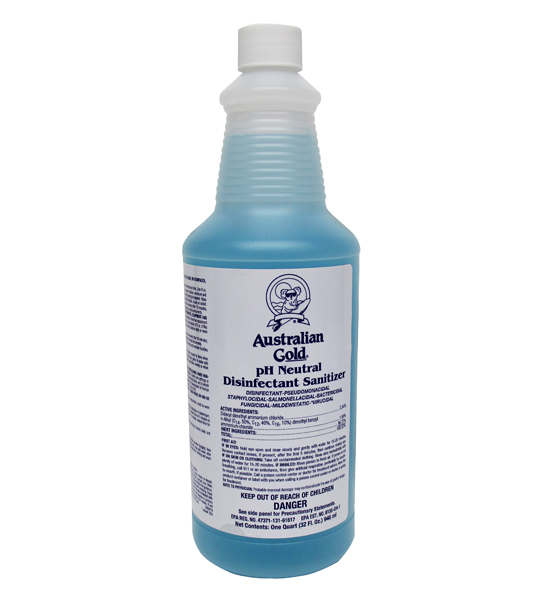 AG one-step, no-rinse, neutral pH disinfectant-cleaner. A full scale disinfectant, as well as, a cleanser, sanitizer, deodorizer, fungicide, virucide and mildewstat. This product meets all requirements for hospital use. Safe to use on tanning equipment acrylics. Can be used to disinfect eyewear. EPA approved and registered. Each Quart makes 16 gallons of Solution.